Still the King: Bob Wills - The Man, the Music. "American Idol" Stars: Where Are They Now? 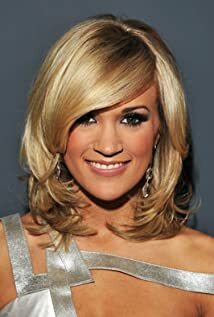 How much of Carrie Underwood's work have you seen?